Throw an easy back to school party! Links I’m Loving: Easy back to school party! 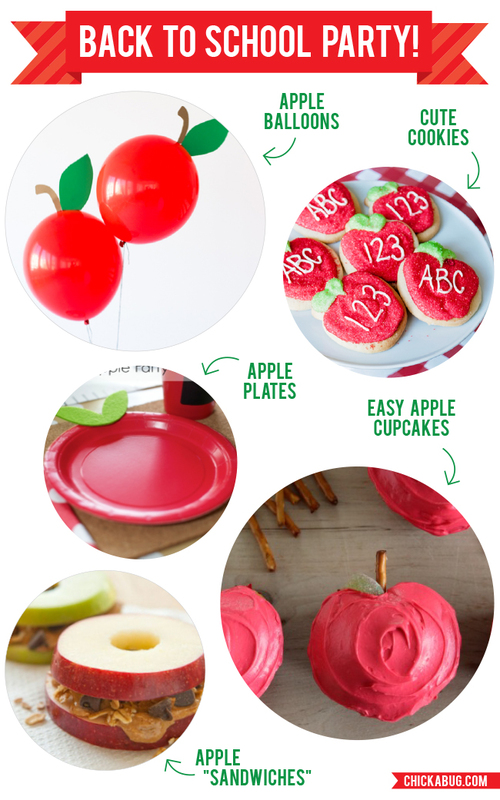 Here are some great ideas that will help you throw an easy back to school party! For more great ideas for back to school (or year round at school) click here!